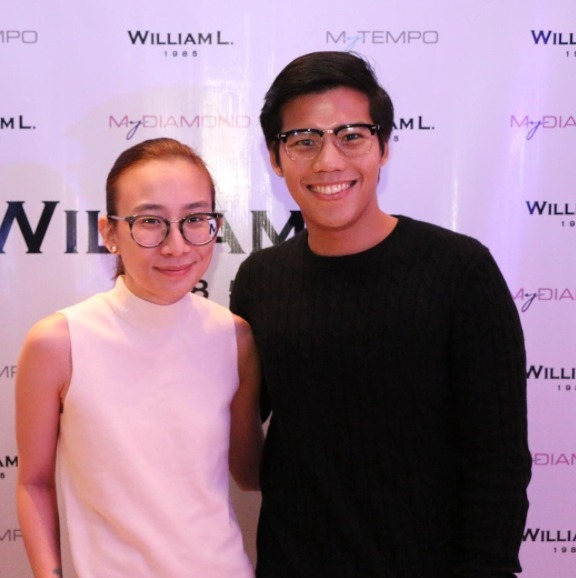 A few weeks back, I was able to witness the launch of a new brand that recently arrived here in Manila and that's William L. 1985 - Vintage Style Watches. William L. 1985 wants to democratize watches, breaking traditional codes by providing affordable quality watches. Design was inspired by an iconic 50s chronograph, while modernizing the lines into a current one, with always attention to details. Oppositions, paradoxes that come together to create a unique product. 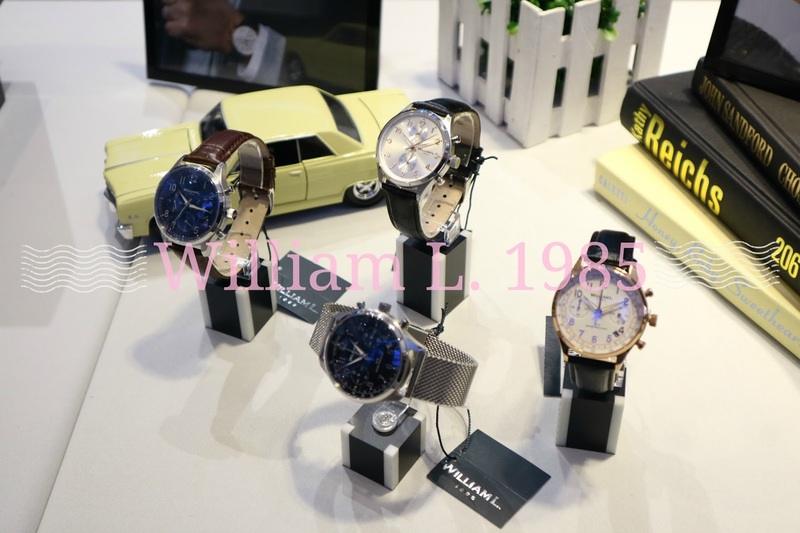 William L. 1985 was founded by Guillaume Laidet, a young timepieces aficionado who use to work in the Swiss watch industry. After several years at the service of some of the most prestigious watchmaking companies, he decided to start his own brand, aiming at offering meaningful collections inspired by a 50s vintage chronograph that he inherited from his grand-grand-uncle. William L. 1985 is available at White Halo, SM Aura | My Diamond, Shangri-la Plaza, Glorietta 4, SM MoA, Robinsons Place Ermita, Gateway Mall, Festival Supermall, Lucky Chinatwon Mall, Sm Megamall | My Tempo, Resorts World and SM North Edsa.